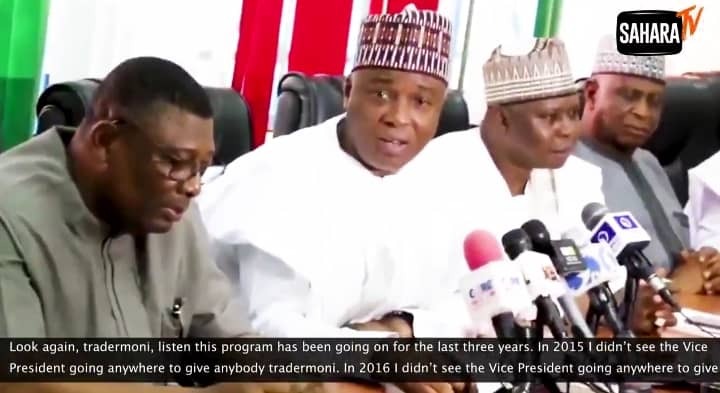 Saraki says tradermoni is "Sophisticated Vote Buying"
"In 2015 I didn’t see the Vice President going anywhere to give anybody tradermoni. 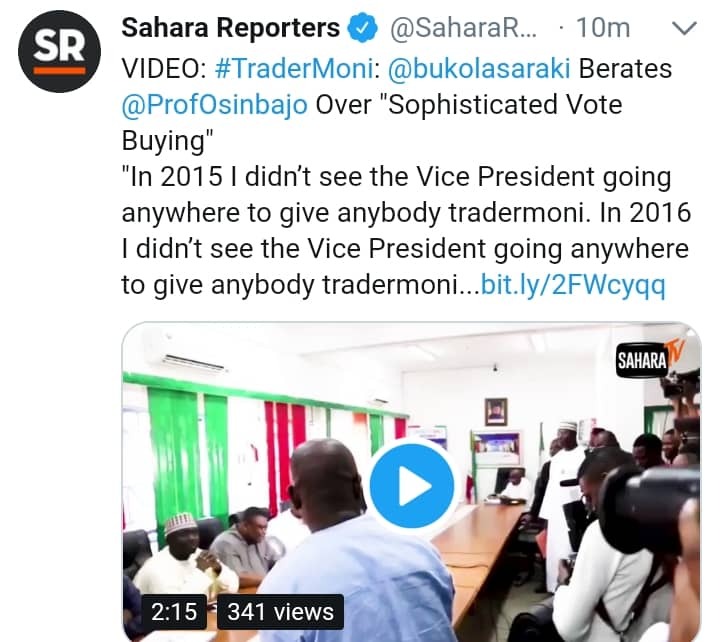 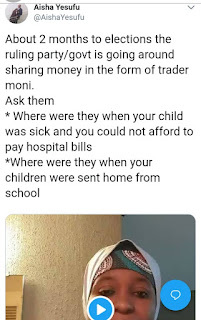 In 2016 I didn’t see the Vice President going anywhere to give anybody tradermoni..."
"About 2 months to elections the ruling party/govt is going around sharing money in the form of trader moni. 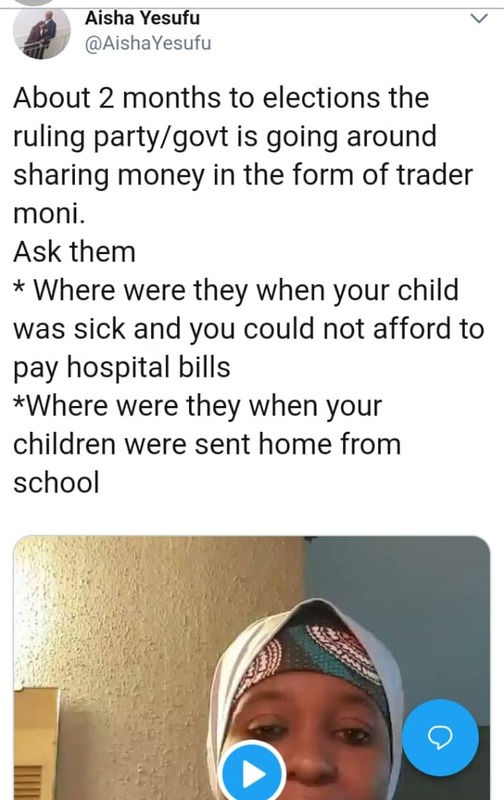 *Where were they when your children were sent home from school"